Starting out in life is easy for babies because all they do is eat, sleep and crawl around having fun. The parents do all the work. Wisconsin Harley-Davidson® wants to help out Moms and Dads in at least one department – buying clothing for the little guy. 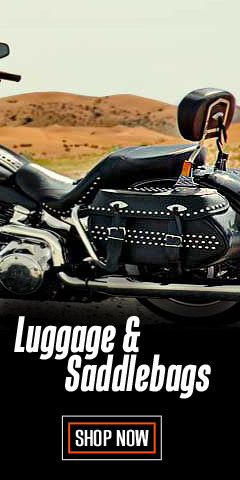 By offering the coolest Harley-Davidson® collection of adorable clothing and accessories for boys available - right here, right now – we hope to ease this burden. There’s enough here for a nice daily rotation, from booties, newborn creepers, and toddler shirt/short sets. And when you no longer need our diaper bag, we have those years covered too. Then comes the shirt and short needs for boys. They’re growing quickly, you discover. Finally, those long anticipated adolescent years arrive - just what you’ve been waiting for. For these years too, we have a wide variety of colors and clothing styles for the young lad. 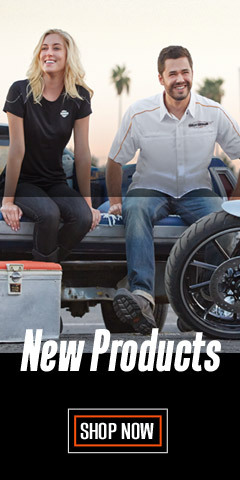 Quality made and properly licensed by Harley-Davidson®, our inventory is authentic and affordable. Be prepared for cold or warm weather with this extensive collection of outerwear. 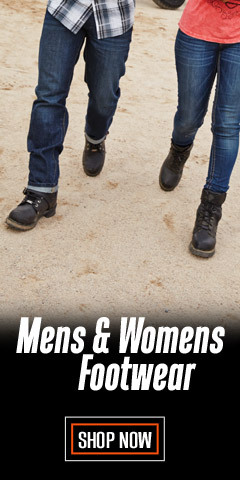 We have hats, boots, booties, 2 and 3-piece outfits, backpacks, collared shirts, and Tee shirts. Whether it’s a plaid, plain, or a tie-dye shirt, we probably have a style you want. When he’s off the school, we have accessories that help, too, including embroidered backpacks. 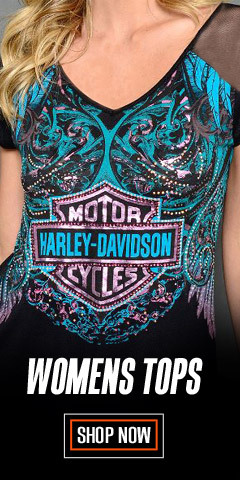 The best part is that the variety of styles is only matched by the variety of Harley® logos used to make each item special. 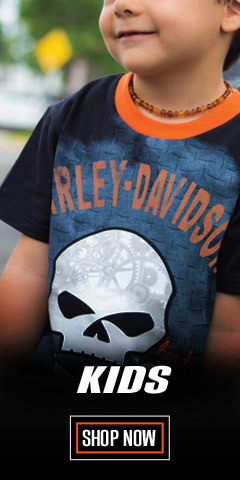 Your little one can be the toughest baby in the nursery or the coolest kid in school with this amazing collection of Harley® clothing for boys. 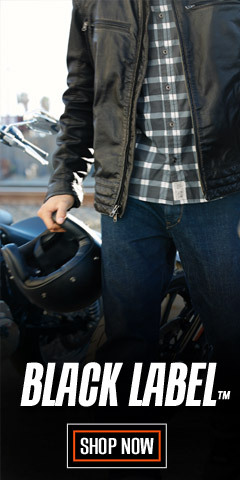 Shop WisconsinHarley.com for everything a growing boy needs.